The world is a highly dangerous place, no matter what you are currently doing in your everyday life. The fact of the matter is, no matter what you do, it could be quite dangerous in the end. Thousands are involved in car accidents, people die in plane crashes, heart disease has become a leading killer, and most people end up with cancer. It is terrifying, but truthful. Everyday life can kill you, but learning the facts ahead of time can prevent early death or some pain in the future. Here are ten terrifying facts that may scare you now, but help in the long run. 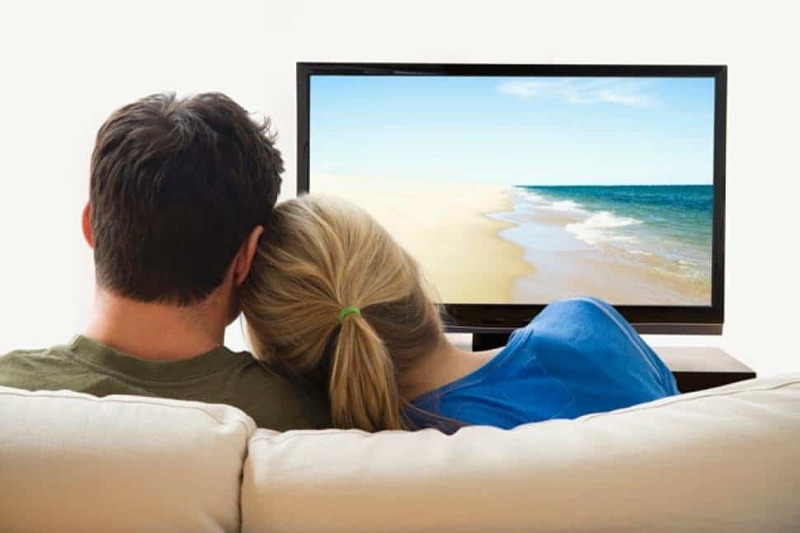 Watching television for longer than 2 hours per day is said to decrease your life expectancy by around 1.4 years. That means if you watch television for six hours every day, you will die 5 years earlier than you may naturally. 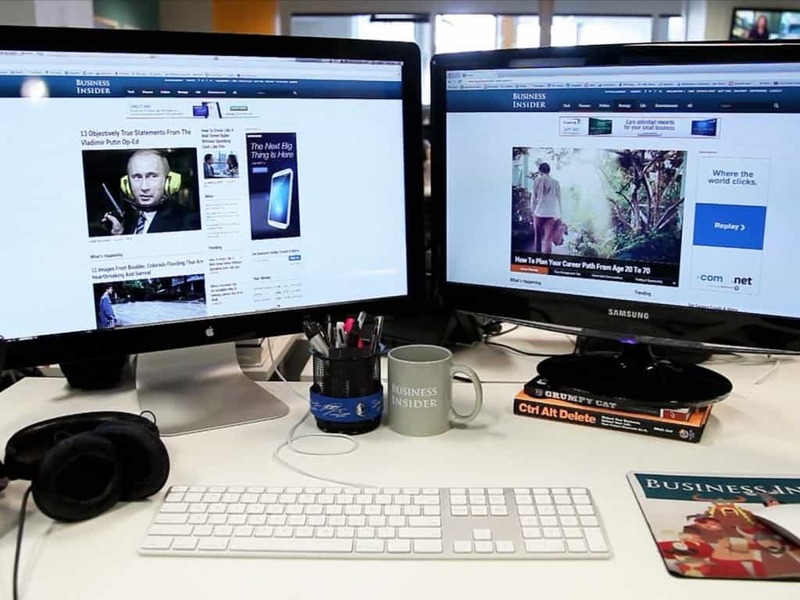 The average office desk at that work space you covet has been scientifically found to have 400 times more bacteria than a public toilet. That means you can get far sicker by sitting at work than by dropping the kids off at the pool. Golf clubs are actually incredibly dangerous. 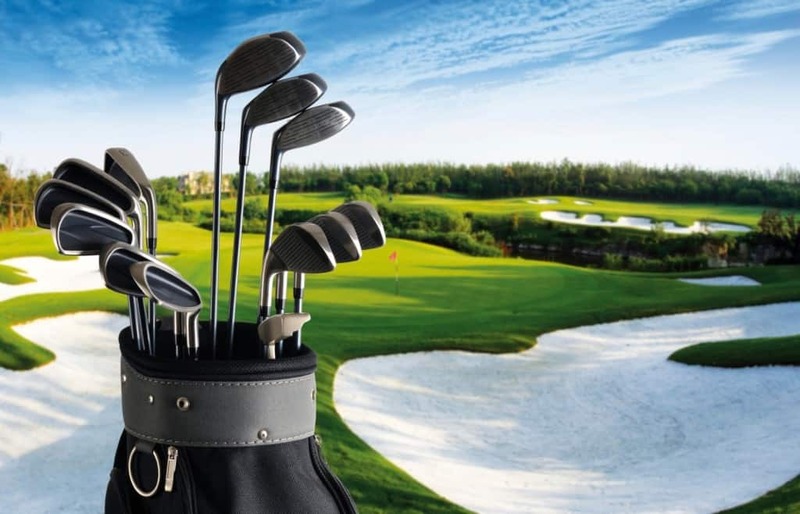 One angry golfer swung his club, tossing it at a bench. The shaft broke, sprung backwards and pierced through his heart. This has been known to happen, and he is not the only victim. 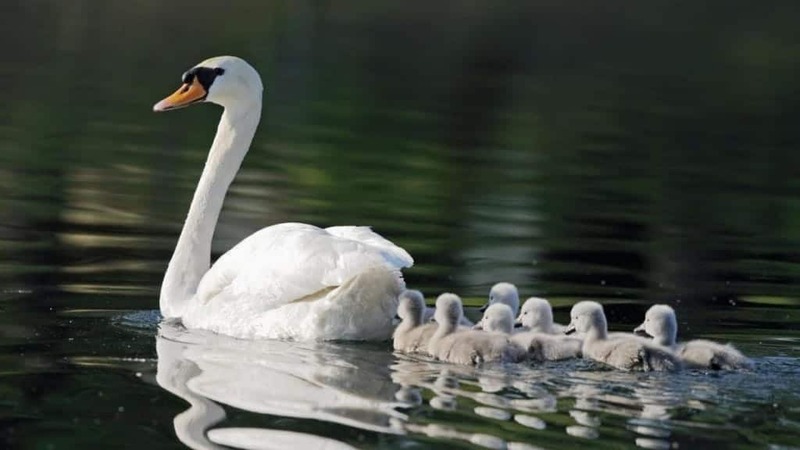 When they are threatened, Swans are known to become highly aggressive. They can capsize entire boats, attack human beings on jet skis, and will strangle dogs to death. Swans are terrifying creatures, believe it or not. 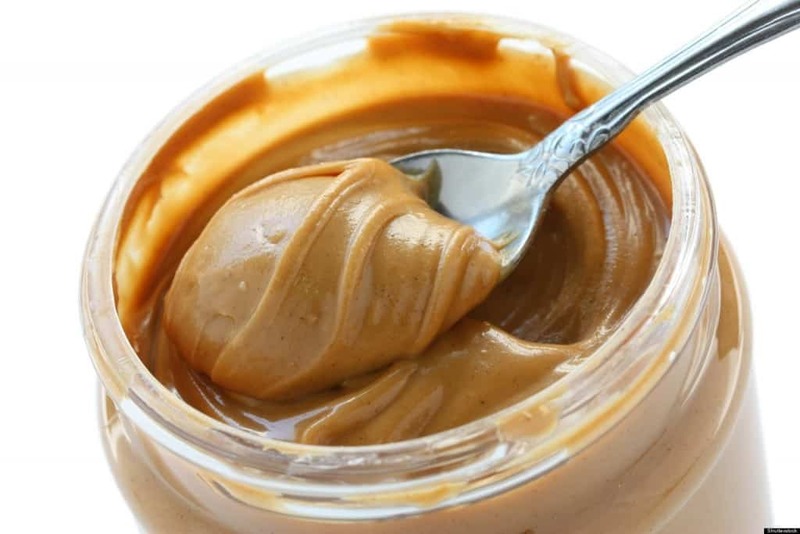 Peanut Butter has been found to contain around 150 bug fragments and up to 5 rodent hairs. That means eating those peanut butter sandwiches every day results in more bugs than bread. 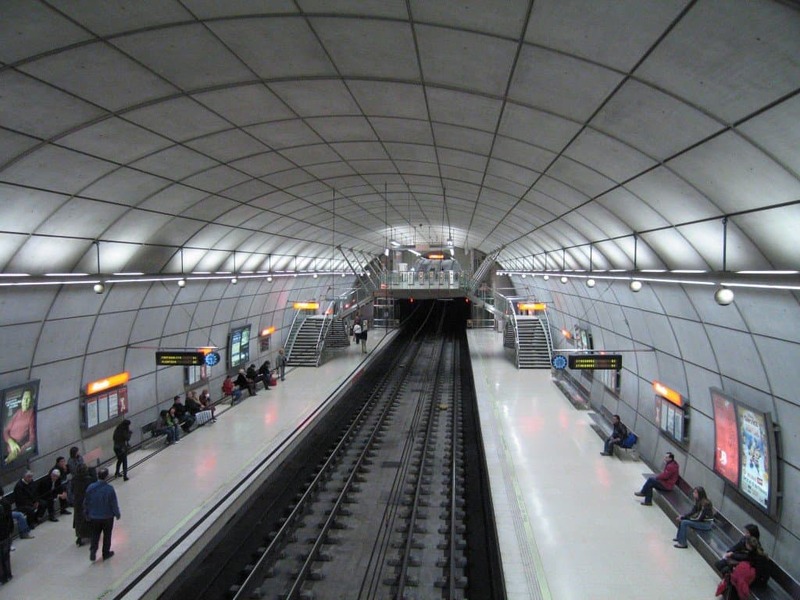 15 percent of all the air you breath while in a metro station is made up of nothing more than human skin. That means the longer you spend inside of the metro, the more people you are consuming. 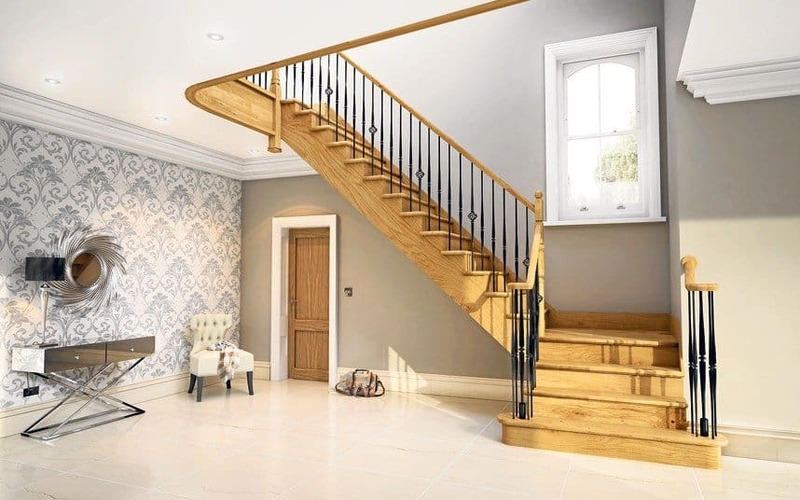 According to National Safety Council, 12,000 people die every single year after they fall down a set of stairs. More than half of these deaths happen while the person is at home and thinks they are safe and sound. The probability of dying in an elevator is actually quite small, despite the massive amount of people who are positively terrified of riding in one. 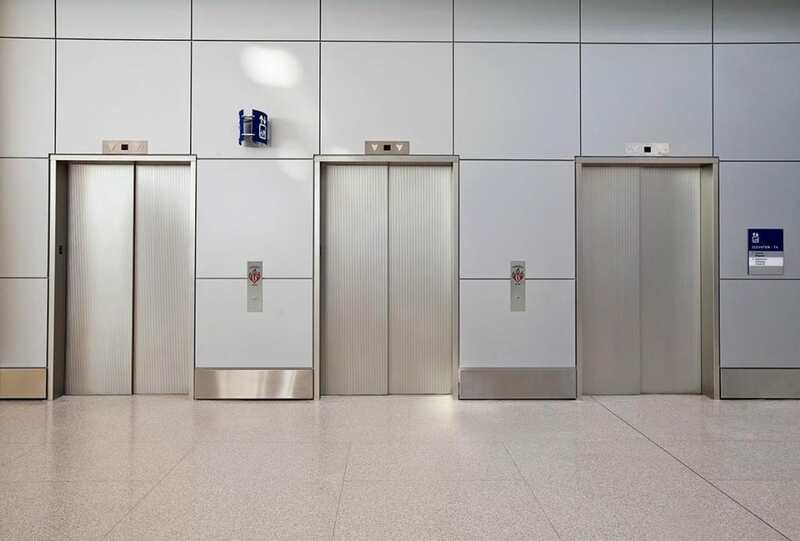 27 people is the average number for those who die riding in an elevator each year. A great majority of shampoos, soaps, hair dyes, and many other cosmetic products have been proven to contain carcinogens that can cause cancer in the human body. That is disheartening, considering how many of us use those daily. According to the London School of Hygiene and Topical Medicine, around 16 percent of all cell phones have some form of poop on them. 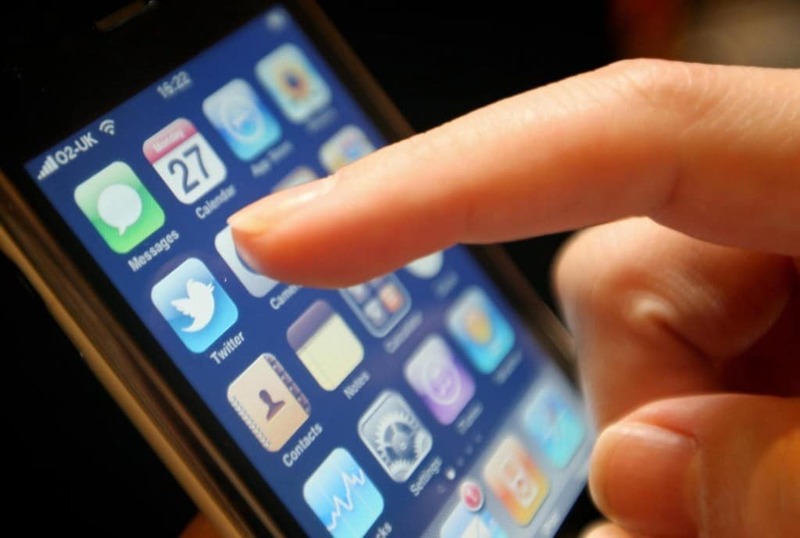 The phone you’re holding in your hand may have some specks somewhere on it.